Among college students, almost half of all substance abuse treatment admissions were due to alcohol problems, according to a new report from the Substance Abuse and Mental Health Services Administrations (SAMHSA). 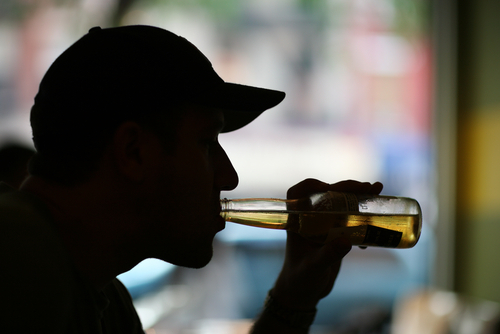 About 47 percent of 12,000 treatment admissions involving college students in 2009 were related to alcohol. Among nonstudents the rate was 31 percent. Rates for marijuana-related admissions were similar for both groups—31 percent of student admissions, and 30 percent for nonstudents. However, rates of admissions related to heroin, other opiates, cocaine, and methamphetamine use were all lower among college students than nonstudents. More about substance abuse treatment can be found in The American Psychiatric Publishing Textbook of Substance Abuse Treatment, 4th Edition. For more information on this book, click here.